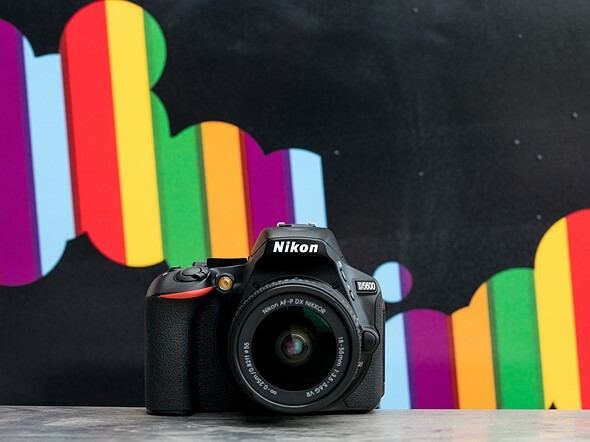 The Nikon D5600 is a new 24.2 megapixel DX-format DSLR camera with no optical low-pass filter (OLPF). The D5600 replaces the 18-month-old D5500 and offers several new features. SnapBridge compatibility utilises Bluetooth low energy technology to let the D5600 maintain a constant, low-power link with a smartphone or tablet. 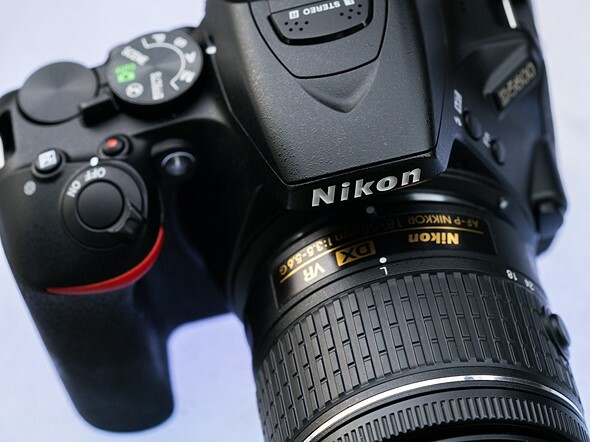 The frame advance bar, inherited from Nikon’s professional D5 and D500 cameras, makes it possible to quickly scroll through images in playback mode. For movie shooters, the Time-Lapse Movie function transforms slow-moving scenes into high-speed sequences, and the D5600 now lets you operate the Auto Sensitivity control via the touchscreen interface. 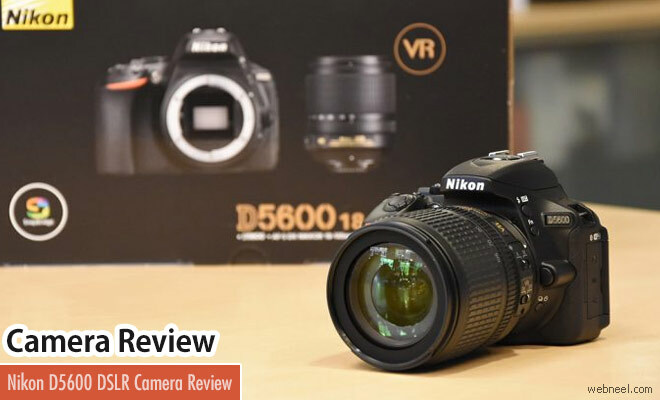 Nikon’s D5600 has a lot of good things going for it - great sensors and lenses, customization options, and wireless connectivity.The D5600 has a proper through-the-lens optical viewfinder with a magnification of 0.82x and scene coverage of 95%, on par with most of its rivals.The 2,016-pixel RGB metering sensor used by the D5600 is again identical to the system used by the D5400 model.It has touchscreen which allows you to choose the focus point via touch AF,pinch in to check focus and activate the shutter with the touch of the fingertip. The D5600 produces noise-free JPEG images at ISO 100-1600, with ISO 3200 also looking pretty good. The images were a little soft straight out of the D5600 at the default sharpening setting and ideally require some further sharpening in an application like Adobe Photoshop, or you can change the in-camera setting for JPEG files.The D5600's EN-EL14a battery has a capacity of 8.9Wh, which is rated for 970 shots per charge.